323 in stock Need More ? 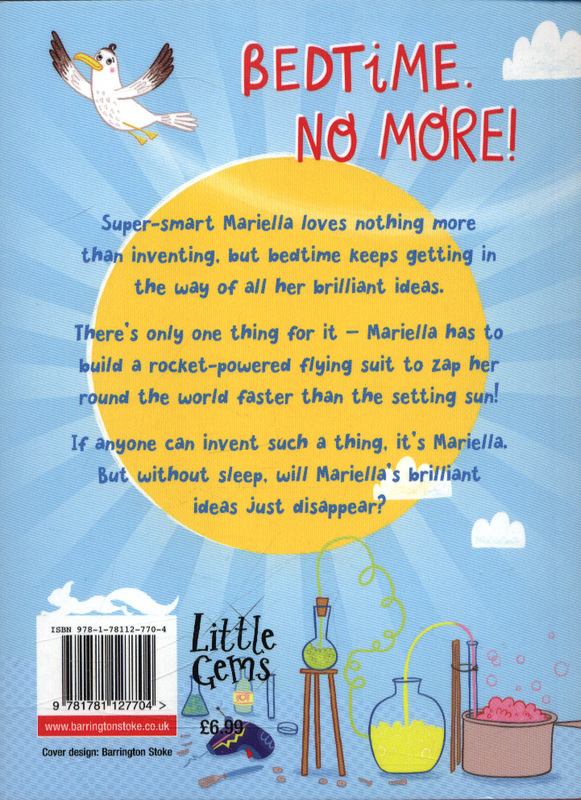 Mariella loves nothing more than inventing but bedtime keeps getting in the way of all her brilliant ideas! 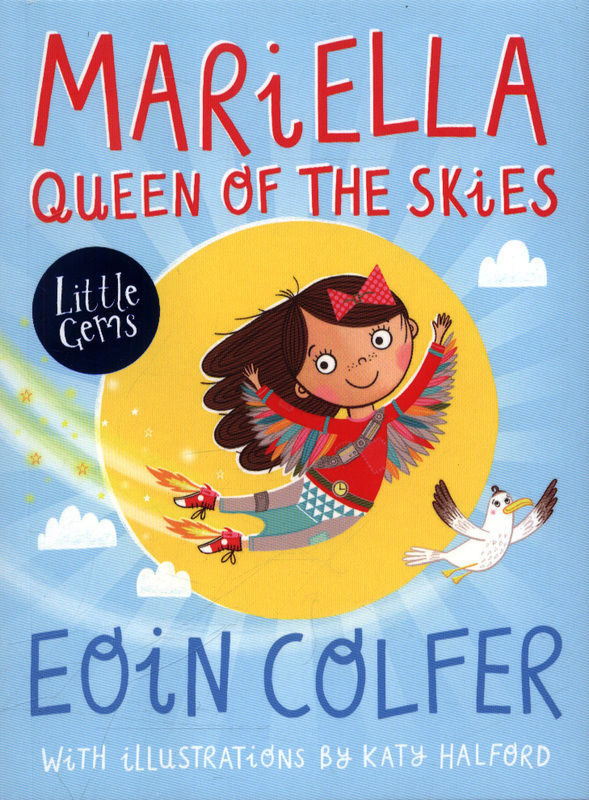 Mariella has to build a rocket-powered flying suit to zap her round the world faster than the setting sun! 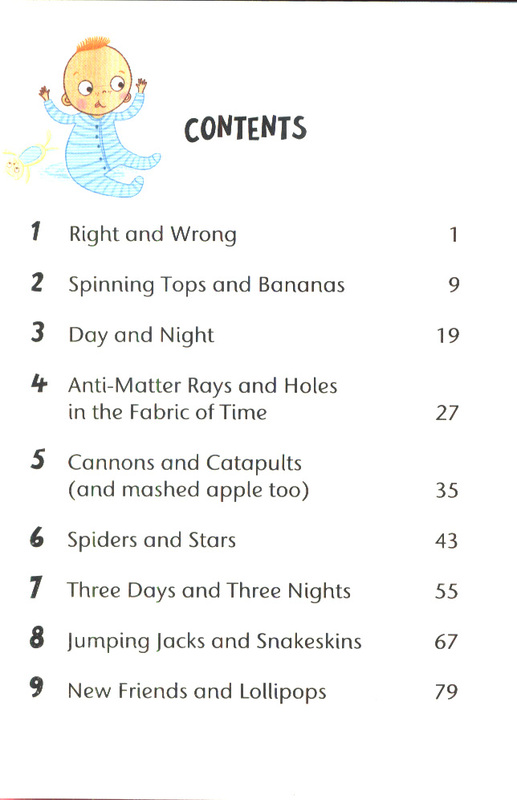 If anyone can outsmart sleep it's Mariella. 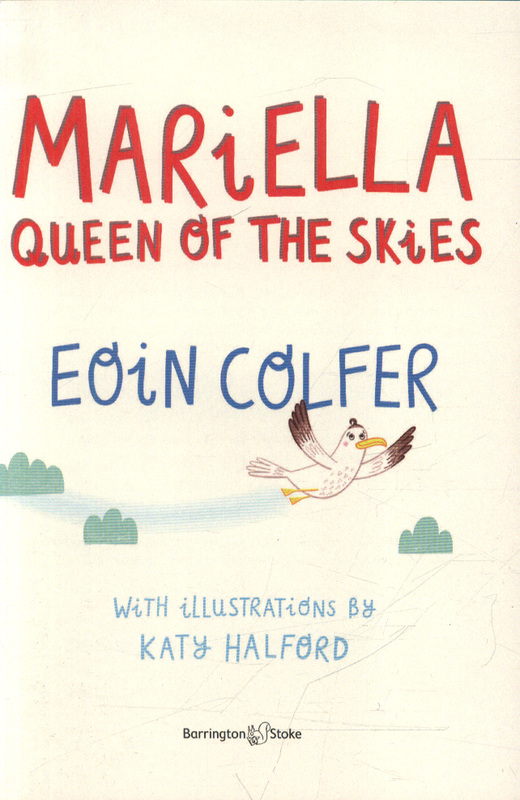 But everyone needs sleep and without it all of Mariella's brilliant ideas might just disappear. 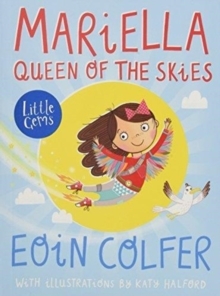 A "how to live a happy life" tale told with humour, warmth and a loveable female protagonist.